If you have not done so, locate from family members any family letters that have been saved. 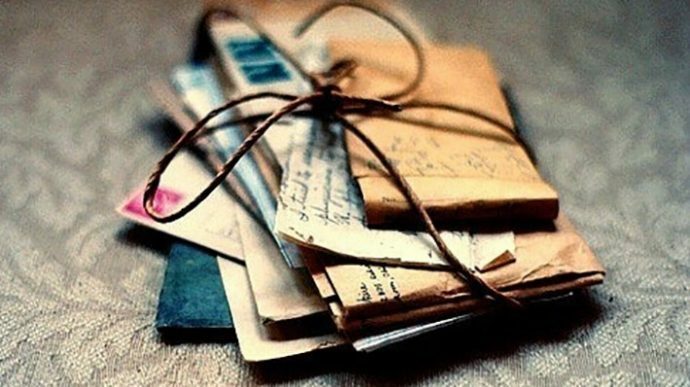 Letters rarely just exchange information. Instead, they tell stories; they tell secrets …they usually without meaning to can help you write the family history. There can be some interesting insights revealed, even in a simple note. Here is an example recently uncovered letters written by the family’s Aunt Helen to her sister, Lois (in another state) and the caring for their mother. 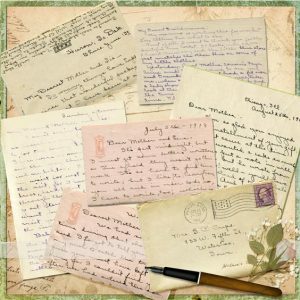 The series of hand-written letters covering August 1933 to Sept. 1941 speak of her life in Michigan with her husband and how difficult it has been to care for their ill mother in their home. One time in August 1941 Helen writes of what an awful night in charge of her mother and it continued all the following day. She writes of the doctor coming to the house (house calls) to treat her mother. This is just a small sample of some of the interesting tidbits you can find in family letters. 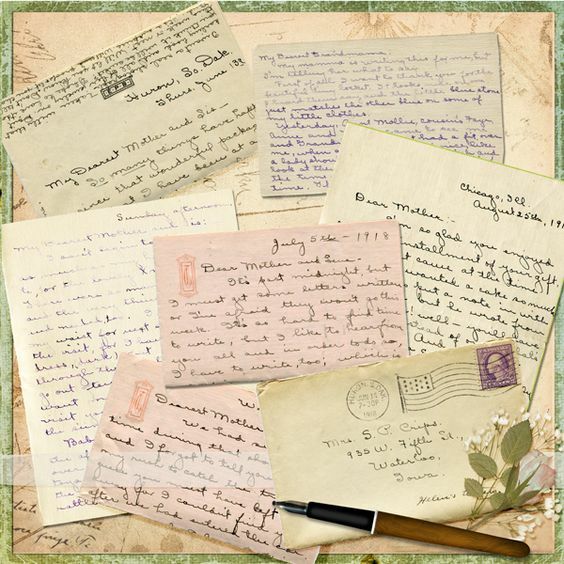 If family letters are not available, another resource would be the hometown state archive centers, many having letters written by soldiers to family back home. Check also the hometown Museum for anything related o your ancestors in their files. If you do have many family letters or just a few, scan each and share with others. By scanning you can enlarge the letter to help read it. There is also ArchiveGrid with over 5 million records describing archival materials, bringing together information about historical documents, personal papers, family histories, and more. With over 1,000 different archival institutions represented, ArchiveGrid helps researchers looking for primary source materials held in archives, libraries, museums and historical societies.